Our mission is to offer our customers the highest quality parts and the best price available. With years of knowledge in the performance industry, we offer customer help and will advise you based on your needs. We are a distributor for top brands such as: HKS, Greddy,Tial, Tanabe, Bilstein, KW, Stance, Garrett Turbos, StopTech, Brembo, Gram Light, Volk Racing, Seibon, Sparco, Vis Racing and hundreds of others. Parts installs and car builds. We offer professional installation of all of your performance parts. We have the knowledge to build your car from basic installs all the way to full race car builds. With years of experience on track working with leading engineers and top drivers, there isn't much that we can't do for your performance build. We offer pre-track inspections, both mechanical and visual. We also offer alignments. We offer professional tuning and setup of you track or drift car. 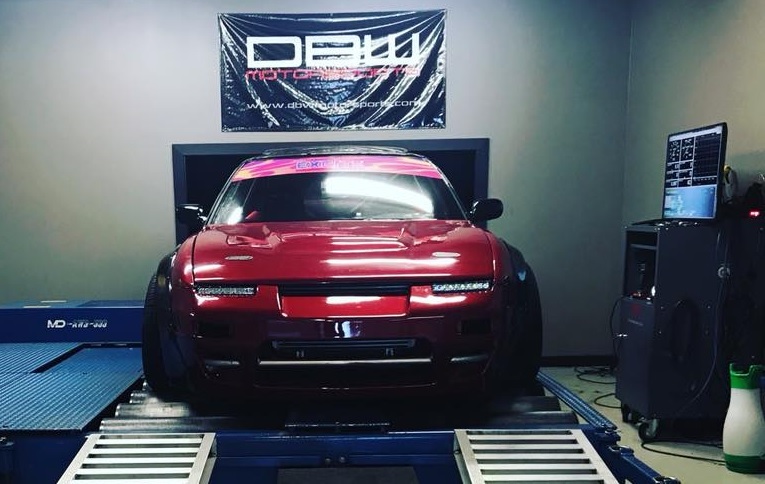 We have performed drift car setup for several PRO Drift drivers and have worked on the track supporting Drivers like Mike Essa, Alex Hornadel, and Ryan Tuerck. With years of experience on track working with leading engineers and top drivers, we can help you to setup your race car to its' optimum level.